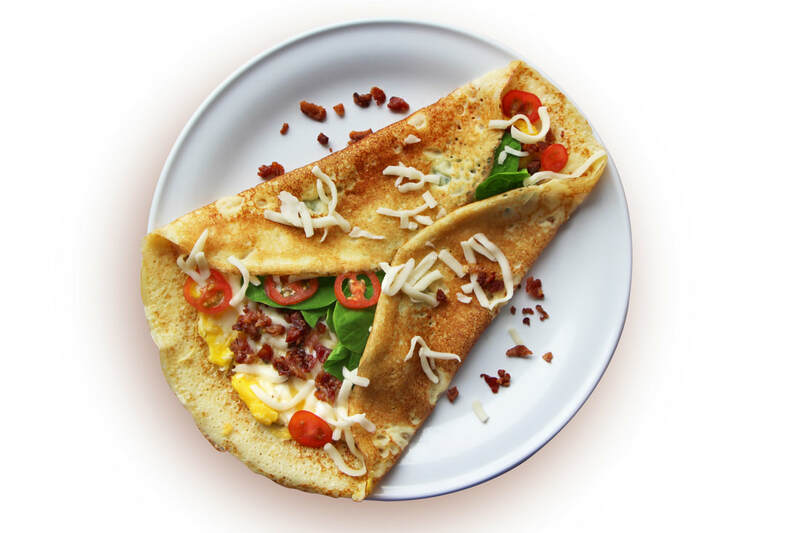 Savor our famous homemade Suzanne crêpes. We have salty crêpes and sweet crêpes that will make the whole family happy. 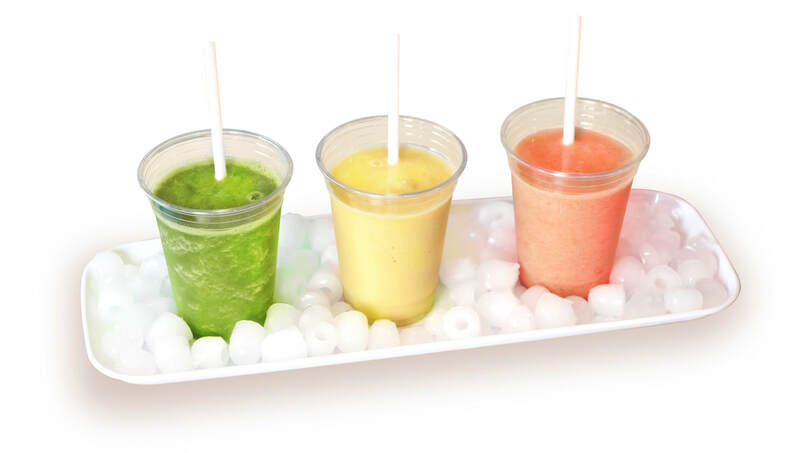 We have a selection of green and fruit smoothies that will give you the energy to spend a great time at Bouge Petit! ​We offer specialty coffees and teas to meet the tastes of connoisseurs. ​We have a large selection of purees and other snacks for your little ones. As much as possible, Bouge Petit uses containers that are environmentally friendly.